Is that the sort of pressure a development methodology should be placing on people, that having to reassign a resource for a single day is a cataclysm? 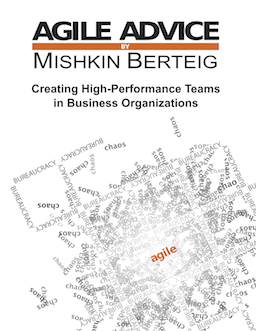 Agile – Rigid or Nimble? Yes, I do call this Agile.